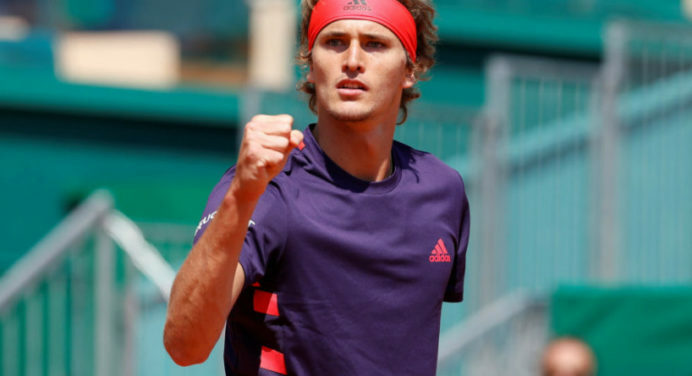 Watch as Mischa Zverev provides an access-all-areas tour at the Rolex Monte-Carlo Masters. Rafael Nadal celebrates winning the Rolex Monte-Carlo Masters, for a record 11th time, in this Moët Moment. 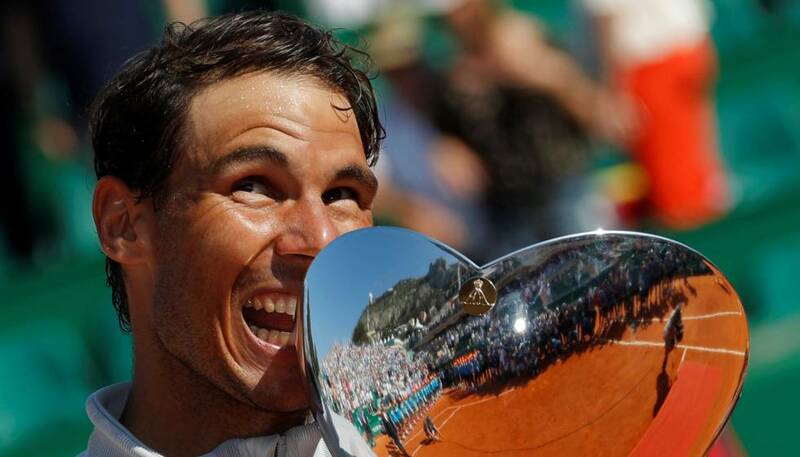 Relive Rafael Nadal's 11 triumphs at the Rolex Monte-Carlo Masters, dating back to his first title in the principality in 2005. 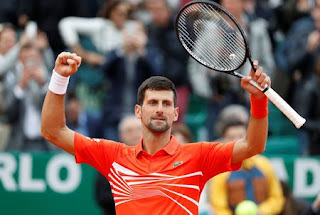 Relive the most exciting shots from the 2018 Rolex Monte-Carlo Masters, featuring Grigor Dimitrov, Richard Gasquet, Kei Nishikori, Dominic Thiem, Stefanos Tsitsipas and Novak Djokovic. 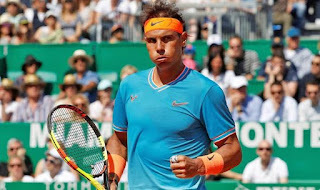 Relive all the drama and gripping moments from the 2018 Rolex Monte-Carlo Masters in the Principality. 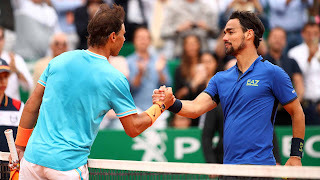 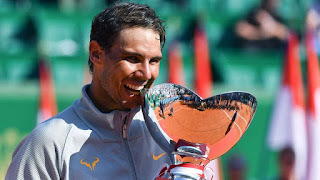 Watch as Rafael Nadal defeats Kei Nishikori to win his 11th Rolex Monte-Carlo Masters title and a record 31st overall ATP World Tour Masters 1000 crown. Watch as Rafael Nadal describes his emotions after winning the Rolex Monte-Carlo Masters for the 11th time in his career. Watch as Rafael Nadal hits a sharp-angled forehand passing shot against Kei Nishikori in the 2018 Rolex Monte-Carlo Masters final. Watch highlights as Bob Bryan and Mike Bryan defeat Oliver Marach and Mate Pavic to win the 2018 Rolex Monte-Carlo Masters. 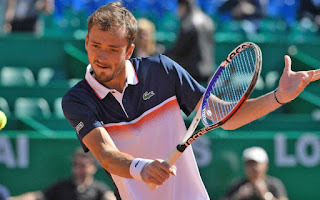 Photo: Realis/Rolex Monte-Carlo Masters. 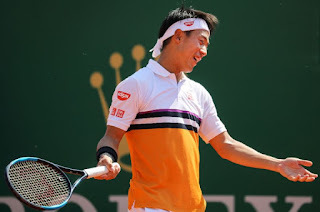 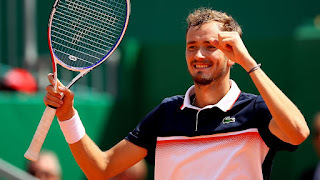 The world number one showed no signs of rustiness in Monaco as he raced through his first ATP tournament since January without coming close to dropping a set. 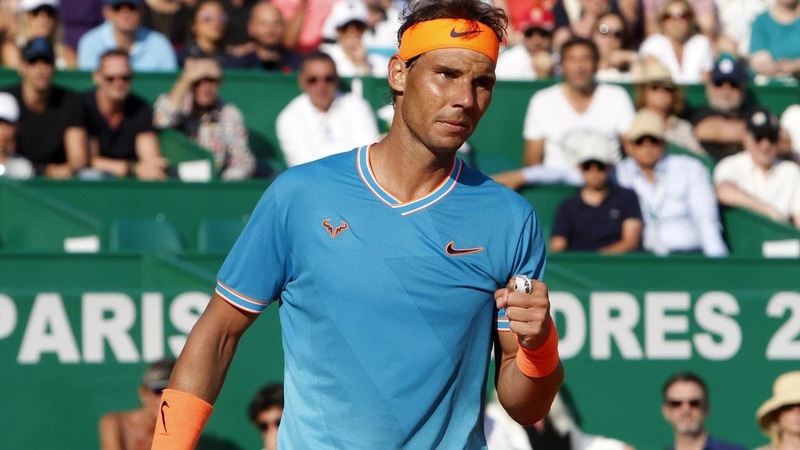 The 31-year-old will now turn his attention to upcoming bids for 11th titles in Barcelona and at the French Open.